Freiburg can plunge Mainz deep into the relegation quagmire with victory at the Schwarzwald-Stadion on Saturday (kick-off 15:30CEST/13:30GMT). 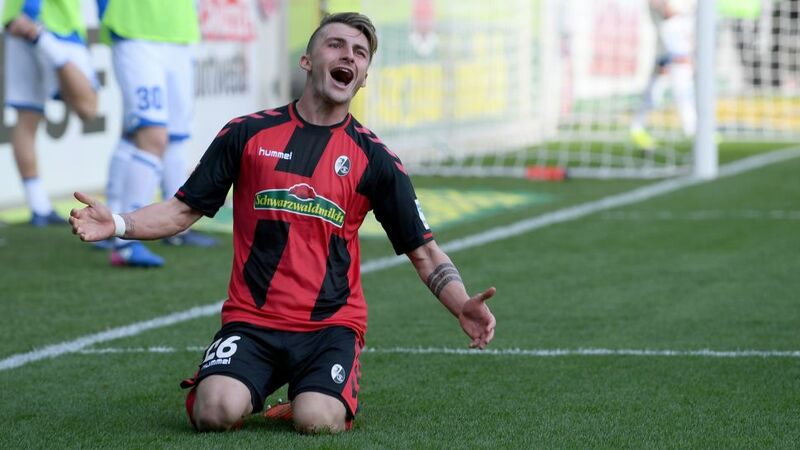 Freiburg, who bounced back from Saturday’s 5-2 defeat to Werder Bremen last weekend with an impressive win at Wolfsburg on Wednesday, will be without striker Maximilian Philipp, who is nursing a leg injury. Jean-Philippe Gbamin is serving a one-match suspension following his red card against RB Leipzig in midweek, while Jairo Samperio is also suspended after picking up his fifth yellow card of the season at the OPEL ARENA on Wednesday. Seventh place is Freiburg's best position since Matchday 2.Mainz have lost four games in a row for the first time under Martin Schmidt.14 defeats in 27 games is a new Bundesliga record for Mainz.Freiburg have not won their last three games in front of their own fans (one draw, two defeats) – their longest wait for a home win this season.Freiburg have lost five of their last nine games in the Schwarzwald-Stadion.Mainz have lost eight of their last nine away games.Overall, Mainz have already lost nine games away from home this season – their worst single-season record is ten defeats in 2004/5 and 2005/6.Mainz are unbeaten in their last ten meetings with Freiburg (six wins, four draws). This is their longest unbeaten record against any current Bundesliga side.The 05ers have won three of their last four games in the Black Forest, with the other a draw.Jean-Philippe Gbamin earned his third red card in his 22nd Bundesliga game, reaching that number of dismissals quicker than any other player.